Greg Razo heads up the CIRI’s legislative initiatives and engagement with Alaska’s congressional delegation and state lawmakers. Razo is also CIRI’s representative with the Alaska Federation of Natives and is active with many of CIRI’s nonprofit affiliates. Razo is Yupik/Hispanic and a CIRI shareholder. He grew up in Anchorage, Alaska, and earned a bachelor’s degree in English from Gonzaga University and a Law degree from Willamette University. 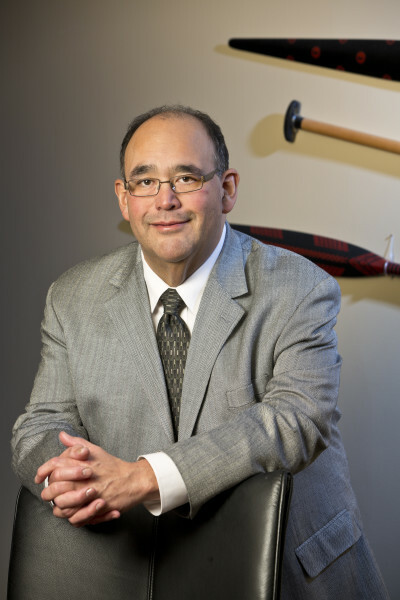 Currently, Mr. Razo serves as the chair of the Alaska Criminal Justice Commission. Previously, Mr. Razo practiced law in Kodiak, Alaska for 21 years as the owner of his own law firm and as Assistant District Attorney. Razo was a law clerk and Deputy Magistrate for Superior Court Judge Roy H. Madsen. Judge Madsen is the first and only Alaska Native to have served as a Superior Court Judge. 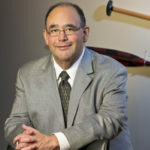 Razo has been a director of CIRI, Cook Inlet Tribal Council and The CIRI Foundation.